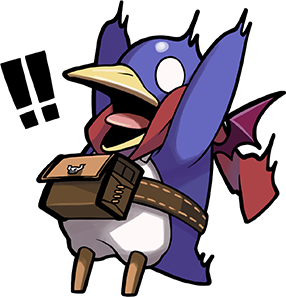 Celebrating 15 years of Disgaea, dood! Commemorate the greatest series known to the universe with this pin of epic proportions (literally, it’s a big pin)! Sport the all-stars of each Disgaea installment on your scarf, backpack, or try it on the Disgaea Legacy Hat for some explosive double-dood action! And don’t worry---it’s safe to remove the pin from this bomb. • Dimensions: (W) 3 in. x (H) 2.7 in. • Material: Satin nickel plating with soft enamel. Backing contains two pin posts with butterfly clutches.